We are the ER for your car! ...And anything else that "pains" your vehicle! 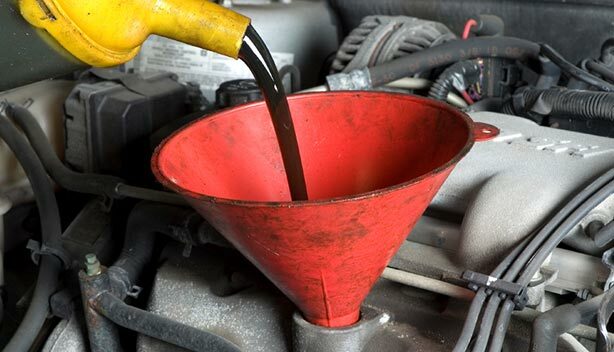 When your car needs any form of repair maintenance — from oil changes to transmission repair — it needs help ASAP! Don’t wait for an appointment at the dealer or take it to a big, impersonal chain where you’re just another number on a list. 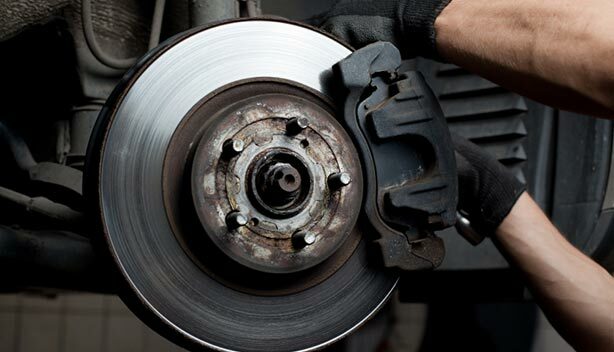 Take your vehicle to “the ER for your car”: TransMedics — your locally-trusted and preferred Raleigh auto repair shop. 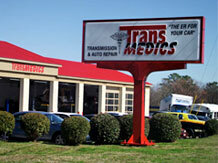 For years now, TransMedics has been one of Raleigh’s premier auto shops. 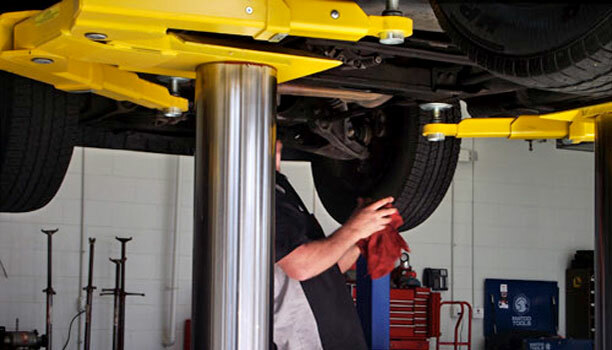 Our certified mechanics and technicians have the expertise and the know-how to get the job done right. What’s more, we offer some of the most competitive pricing in the area! 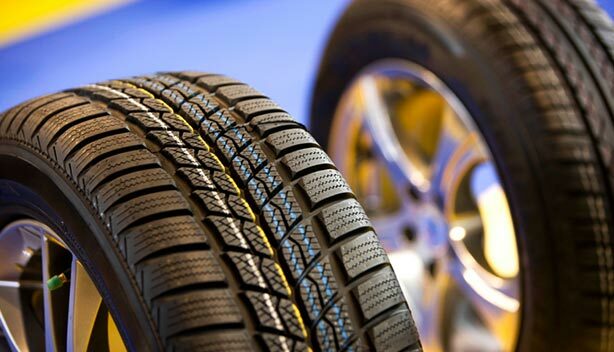 We’re also able to supply outstanding commercial clients with auto fleet services! TransMedics “patients” travel from all over the Triangle to visit our North Raleigh mechanics. We frequently assist customers from Wake Forest, Rolesville, Knightdale, Durham, Cary and all surrounding areas. Fill out our contact form to request an appointment or simply bring your car in — our team can’t wait to see you here!